Wednesday, Dec. 16 – Veiled in flesh the Godhead see – I Commend Joy! Christmas helps us to see and reflect upon Jesus’ glory as well as his earthly humiliation. Today we will consider his glory, as reflected in this carol. 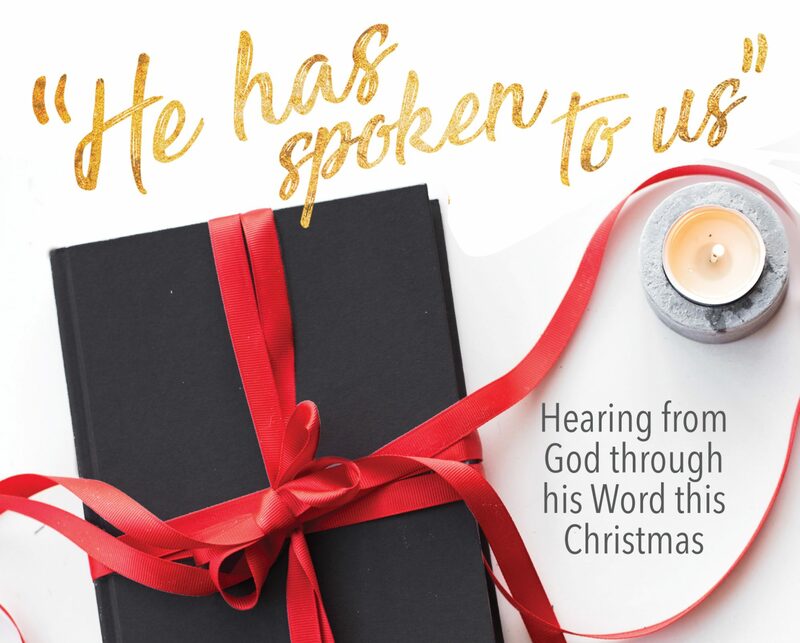 John MacArthur refers to six different titles of Jesus found in this carol. Can you find them before you read on? How did you do? Of course in the chorus you see the title King. Jesus has always been King and always will be King. When he was born on earth, he fulfilled prophecy. The wise men looked for a king, the sign over his head read “King of the Jews,” and Jesus revealed his kingship by being Lord even over death. He is also the Christ, the anointed one, in the line of David, the promised King who would reign on the throne of David forever. This title was an offense to the Jews. Jesus’ life shows us, though, the power of God and the glory of Jesus. The third title proclaims his kingship and rule: Christ, by highest heav’n adored, Christ, the everlasting Lord! The third verse begins with two more titles: Hail, the heav’n-born Prince of Peace! Hail, the Sun of Righteousness! Wesley is looking back to two Old Testament prophecies, Isaiah 9:6 and Malachi 4:2. Prince of Peace refers to his rule that will be one of justice, ruling rightly and justly so as to bring peace, specifically between God and man. Sun of Righteousness is a less familiar title to us, but it also refers to his right judgment. He will come to judge the arrogant and evildoers in such a way that the picture that comes to mind is the rising of the sun, in all its radiance and glory, dispelling darkness and gloom to bring light. The Sun-rise will bring terror to those who oppose him but joy and healing to those who trust him. The last title is Emmanuel, from Isaiah 7:14. Jesus is “God with us.” He is our Emmanuel, come to be with us and bring us joy. The titles of Jesus are important to understand, because they give us comfort, instruction, encouragement, and hope. Relish all that God is for you in Christ this Christmas.